Luggage delivery isn’t the only service. 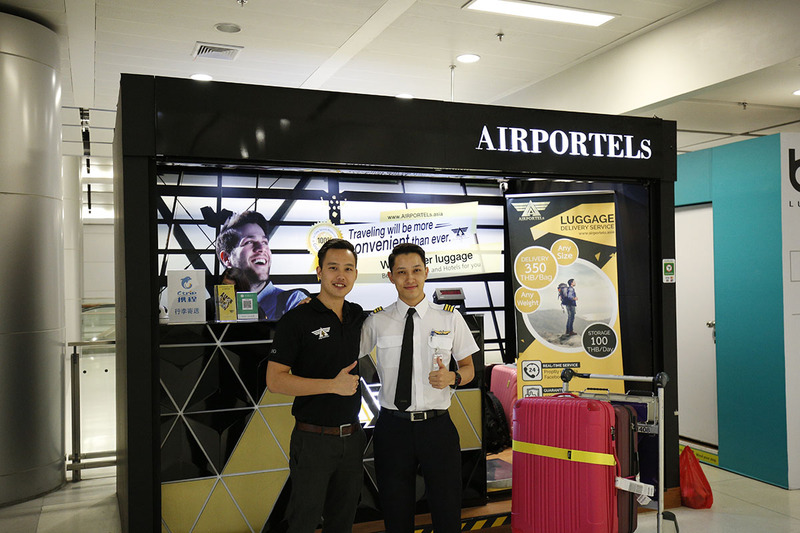 AIRPORTELs represents Luggage Storage Bangkok for short term and long term. 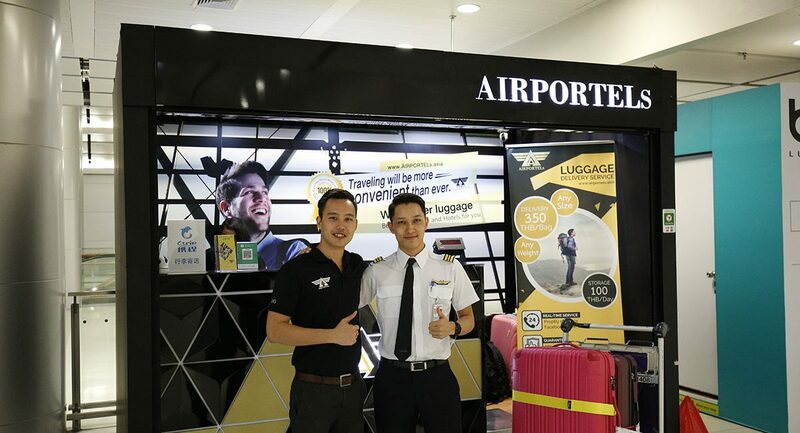 You can deposit your luggage with AIRPORTELs at Suvarnbhumi Airport counter, DonMueang Airport counter, MBK center counter, Central World counter and Terminal 21 counter. It starts 69 THB a day. 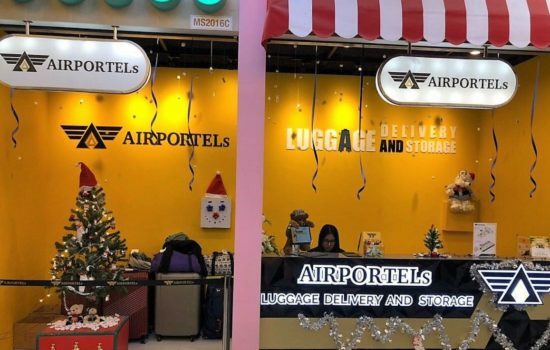 For those who look for long term luggage storage in Bangkok, AIRPORTELs has many promotions for you. 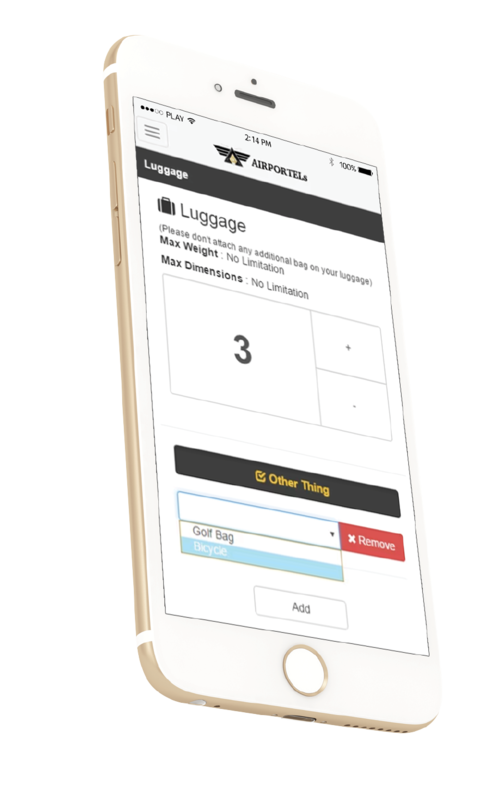 Is Luggage Delivery Bangkok not enough for you? 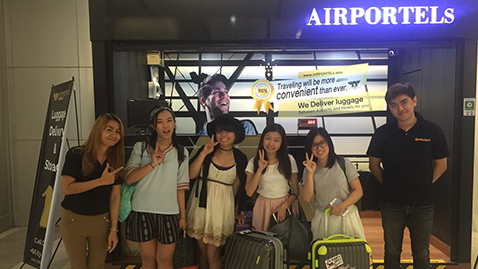 AIRPORTELs offers wider range of delivery with Luggage Delivery Thailand. AIRPORTELs truly understand travellers. Thailand has many cities to explore, not just the center: Bangkok. 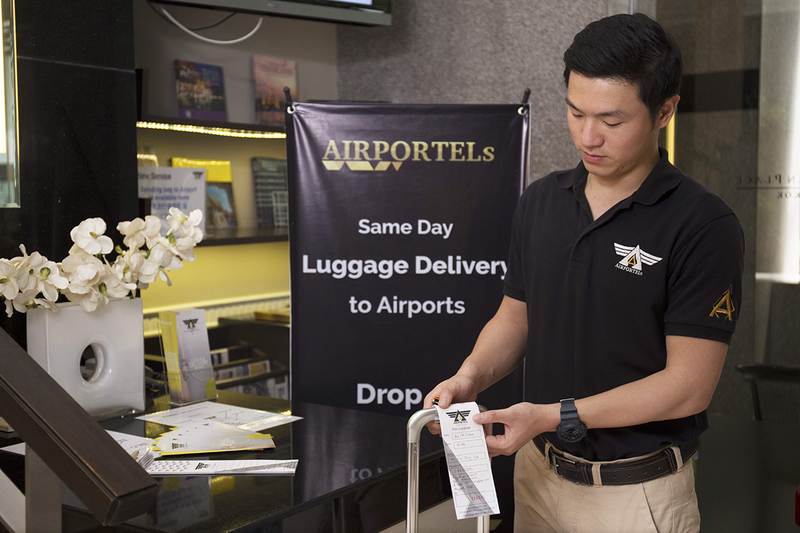 AIRPORTELs provides luggage delivery to Chiang Mai where you can absorb Lanna culture and breathe in fresh air from the mountain. If Phuket is your next place, AIRPORTELs offer luggage delivery to Phuket as well so you can enjoy beach vibe and keep falling in love with the sea. 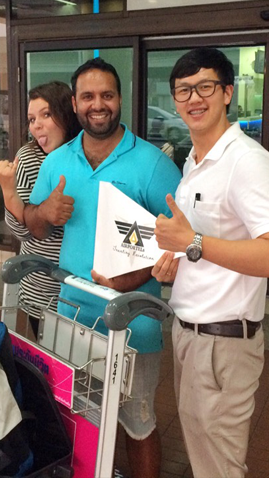 Not only outbound from Bangkok, AIRPORTELs provides inbound luggage delivery to Bangkok as well. You can send your luggage from Phuket to Bangkok or Chiang Mai as well. This service is next day door to door luggage delivery. You book before 6 A.M. You drop your luggage before noon. 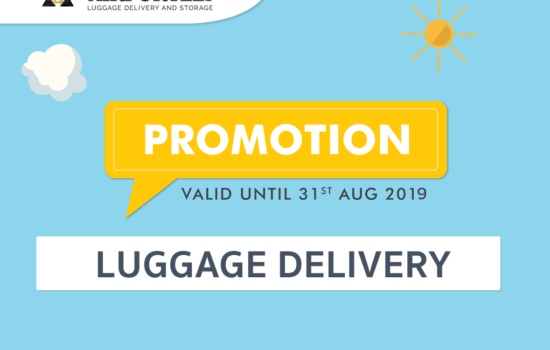 You will get your luggage next day 2 P.M. onwards. 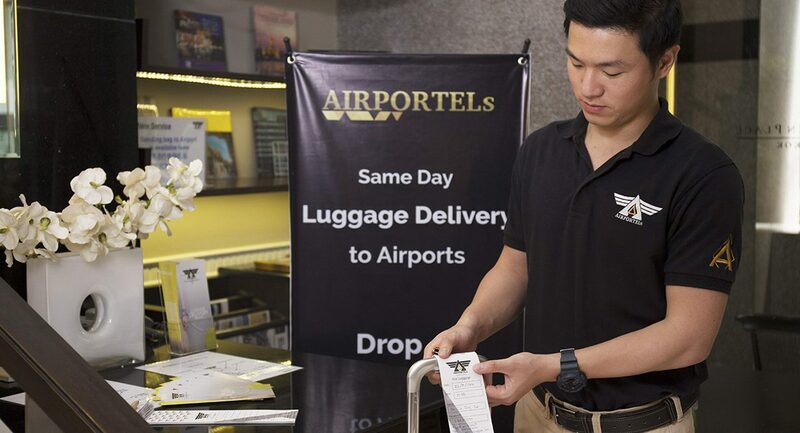 With 600 THB that you spend on AIRPORTELs can help you avoid over weight luggage, waiting to collect you luggage and continue travel immediately after landing.